Voted the Leader in BBQ Island building for Murrieta! With two, beautiful 10,000 square foot showrooms, Valley Hot Spring Spas and BBQ Islands is your one shop stop for your dream backyard. If you looking for a BBQ Island, Hot Tub, Swim Spa, Patio Cover, Fire Pit, Patio Furniture or sauna, please Contact Us now for your Free Quote. “When you commute back and forth to work, there is nothing better than relaxing at home after a long day. That is why Valley Hot Spring Spas and BBQ Islands is one of the largest suppliers of luxury outdoor products such as hot tubs, swim spas, patio covers and BBQ Islands in the United States!” Says Jason Joswick, the owner of Valley Hot Spring Spas and BBQ Islands. Valley Hot Spring Spas and BBQ Islands has been serving the Murrieta community since 1997, building and designing custom BBQ Islands. Murrieta, fondly referred to as, “Gem of the Valley” prominently features a diamond on its seal as well as throughout the city – on street signs and freeway interchanges. Murrieta, the Gem of the Valley, is one of the fastest growing cities in California, surpassing its neighboring town of Temecula in population and growth. You can see from our 5 Star rating reviews on Yelp that customer satisfaction comes first for our family owned and operated company. If you are looking to improve your outdoor living experience, you’ve come to the right place! Call us now at 951-698-3115 to talk to our design team about creating your backyard paradise. 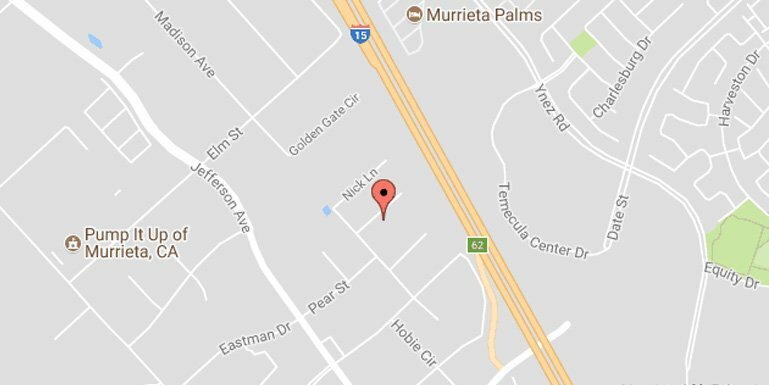 Murrieta, Temecula and Menifee are part of the Inland Empire region. 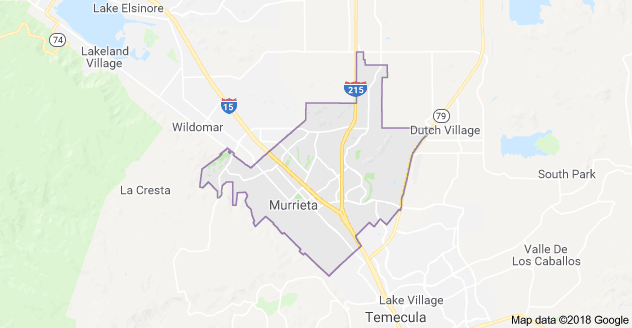 Largely residential in character, Murrieta is typically characterized as a commuter town, with many of its residents commuting to jobs in San Diego County, Orange County, Los Angeles County, Temecula, and Camp Pendleton.